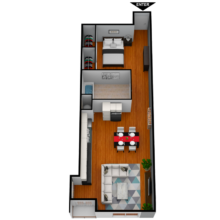 Contemporary loft apartments in the heart of Downtown San Diego. 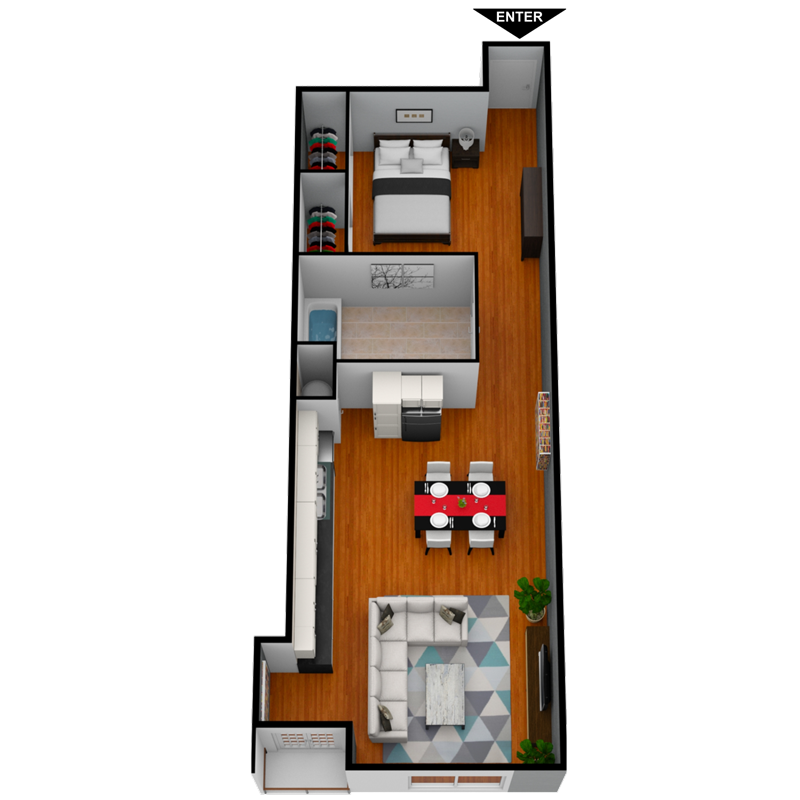 Viridian Lofts has 17 unique layouts to match any individual. 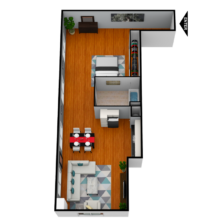 Our distinct historic community has recently been modernized to offer everything you need in your next home. 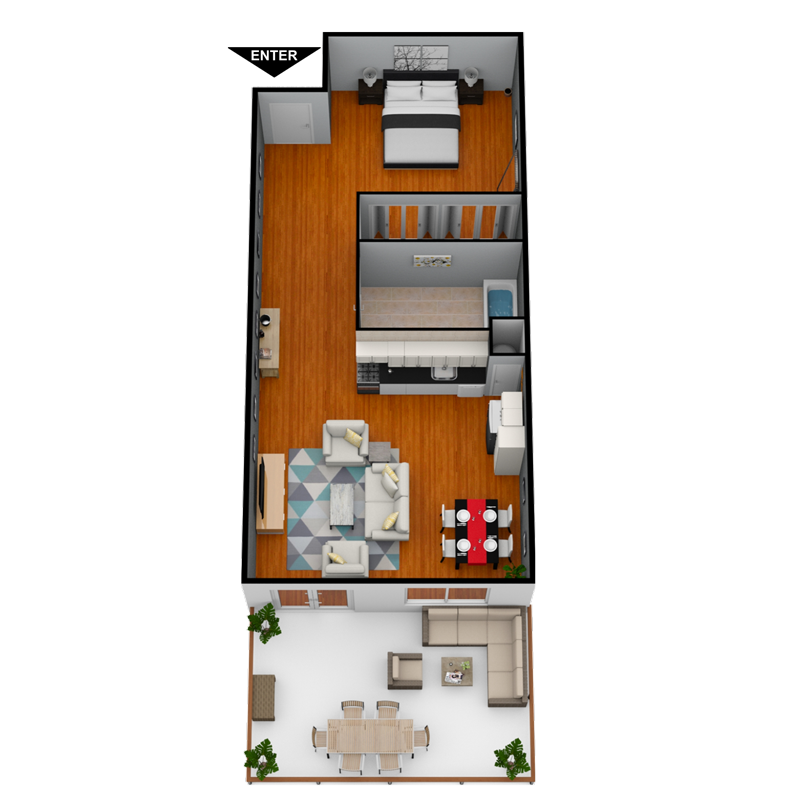 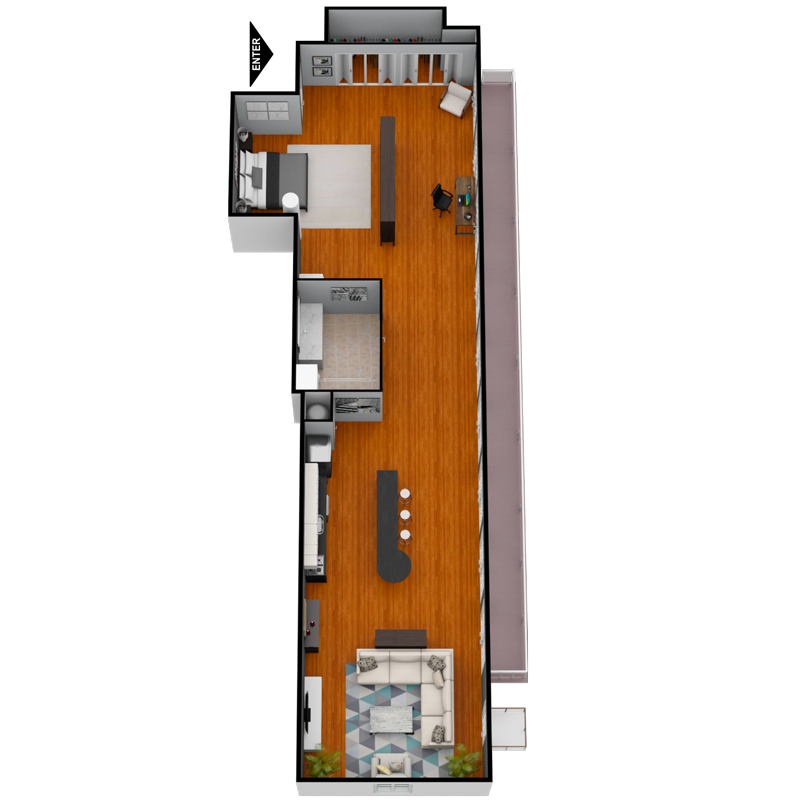 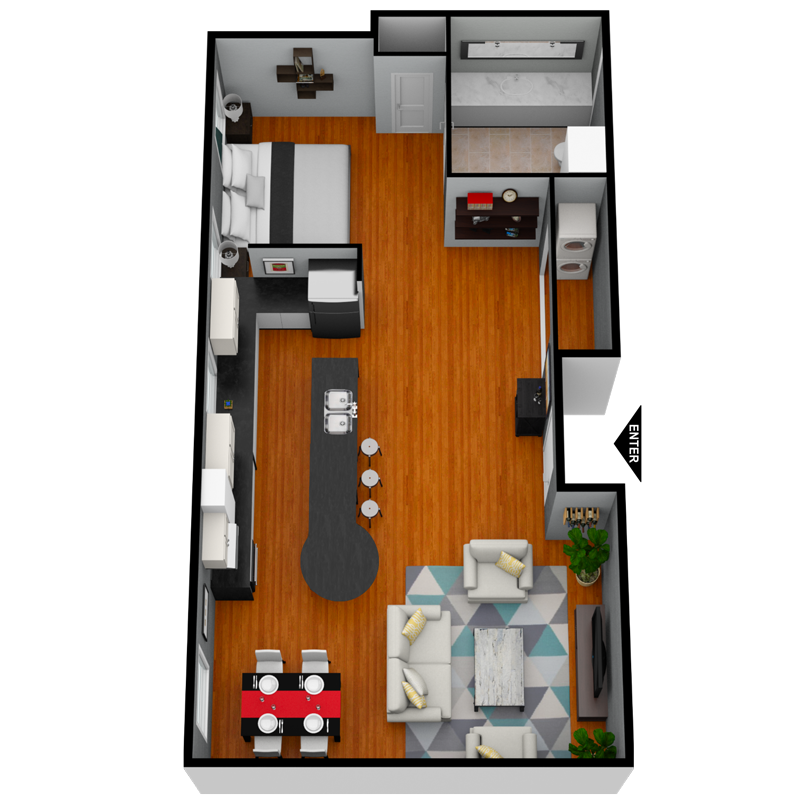 Ranging in size from 631 square feet to 1,546 square feet, our lofts provide an open concept layout to match your modern lifestyle. 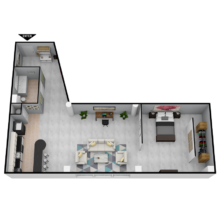 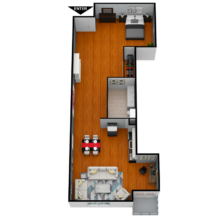 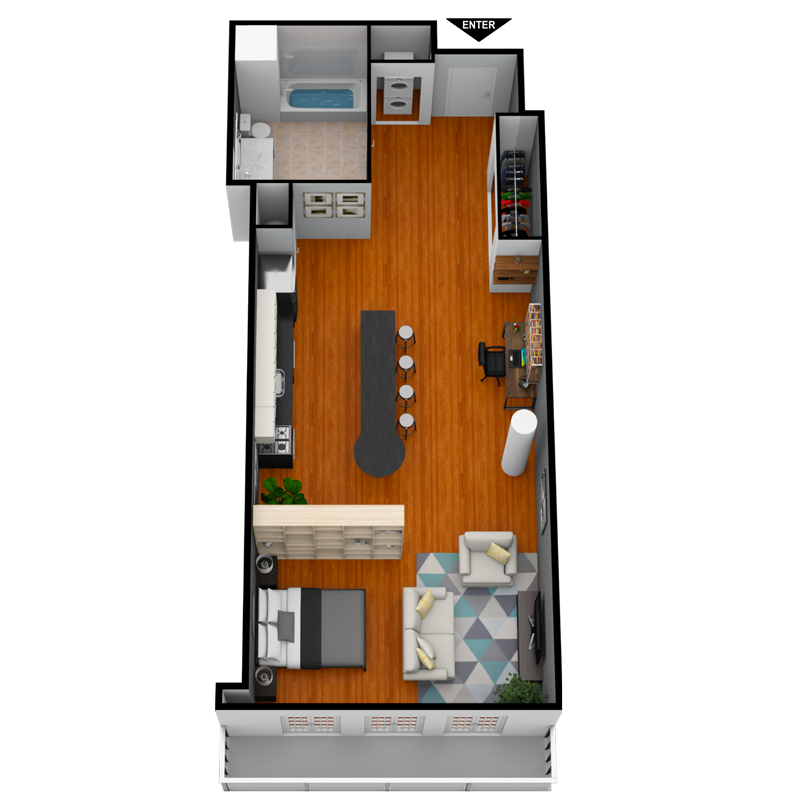 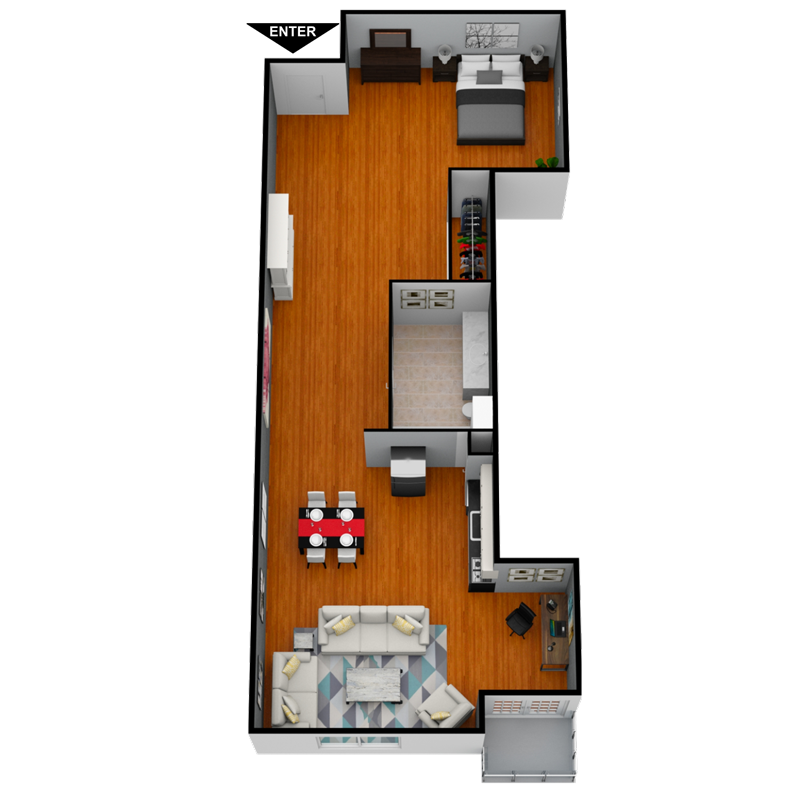 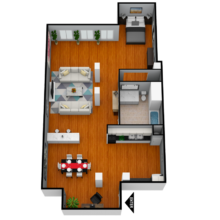 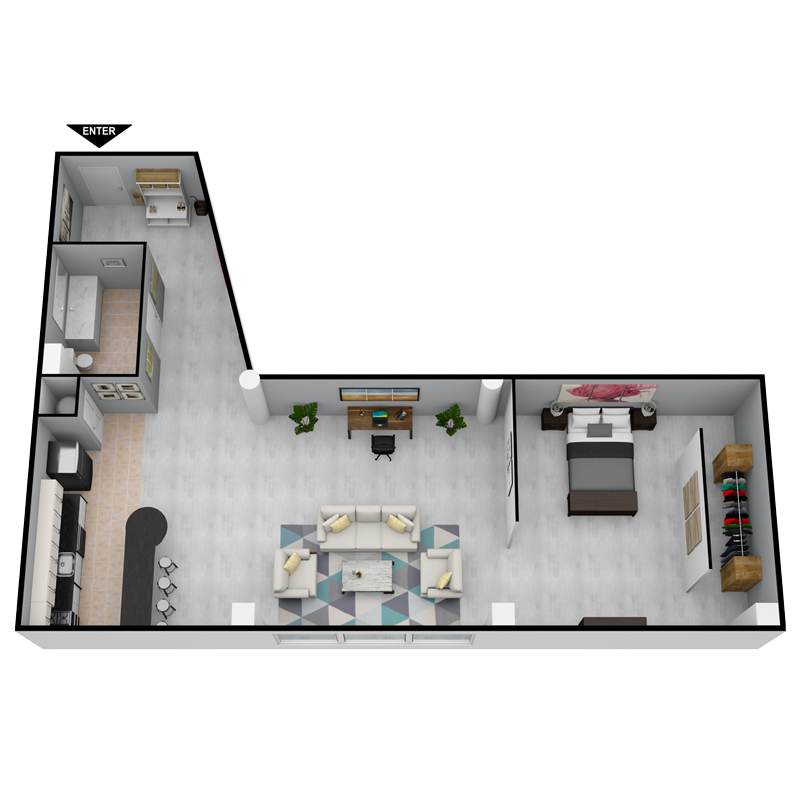 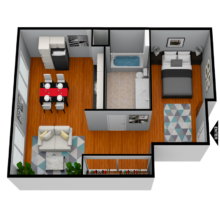 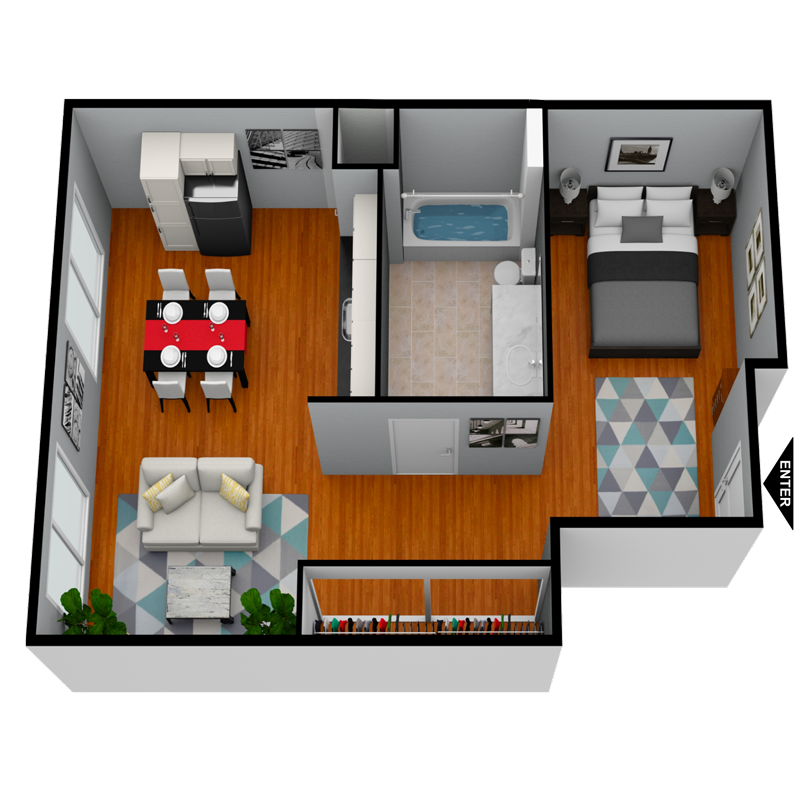 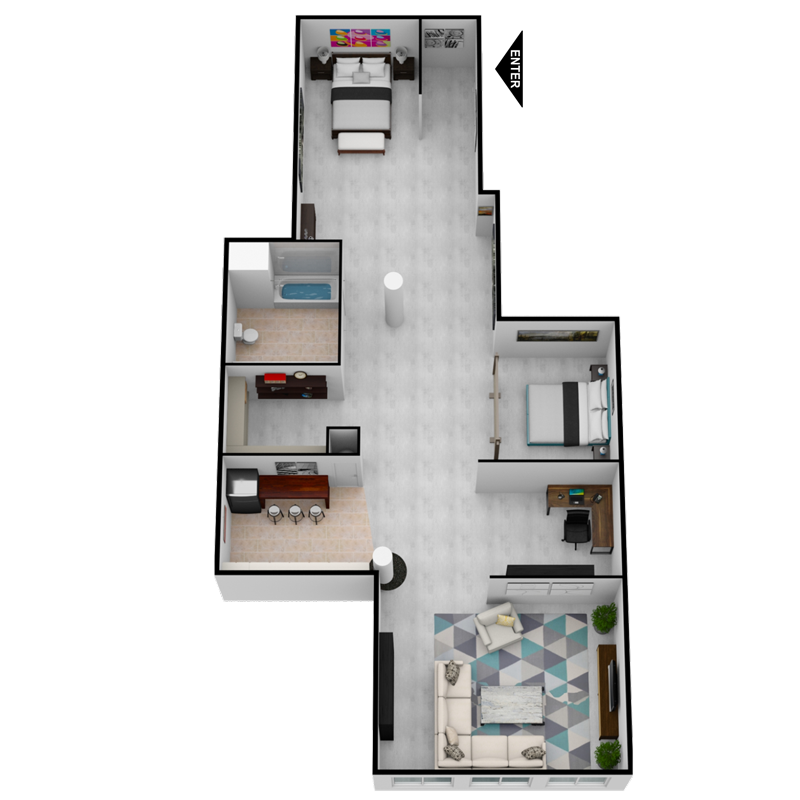 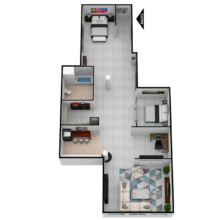 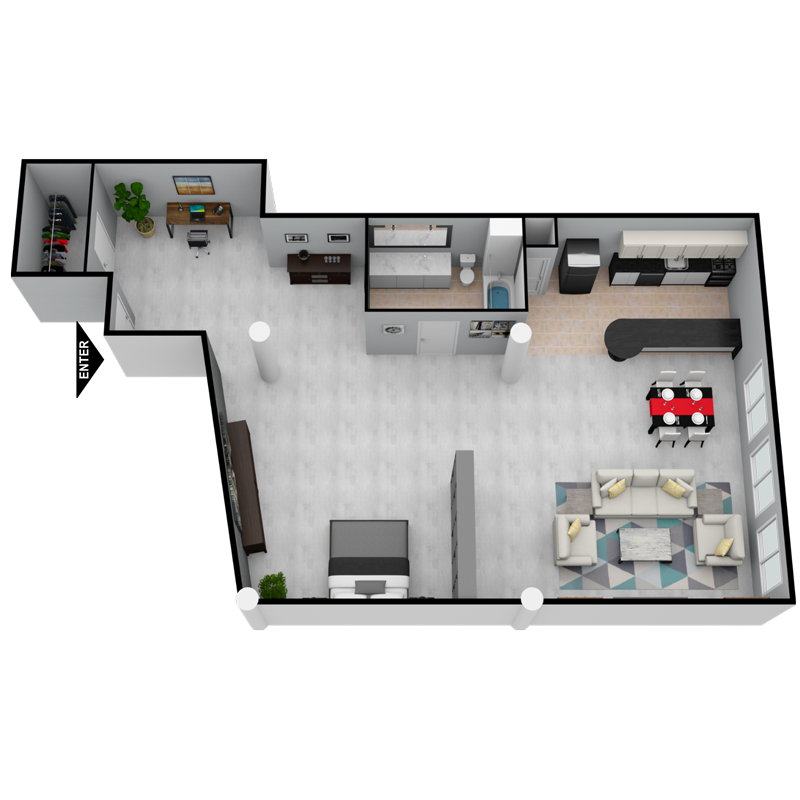 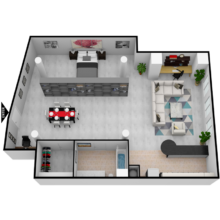 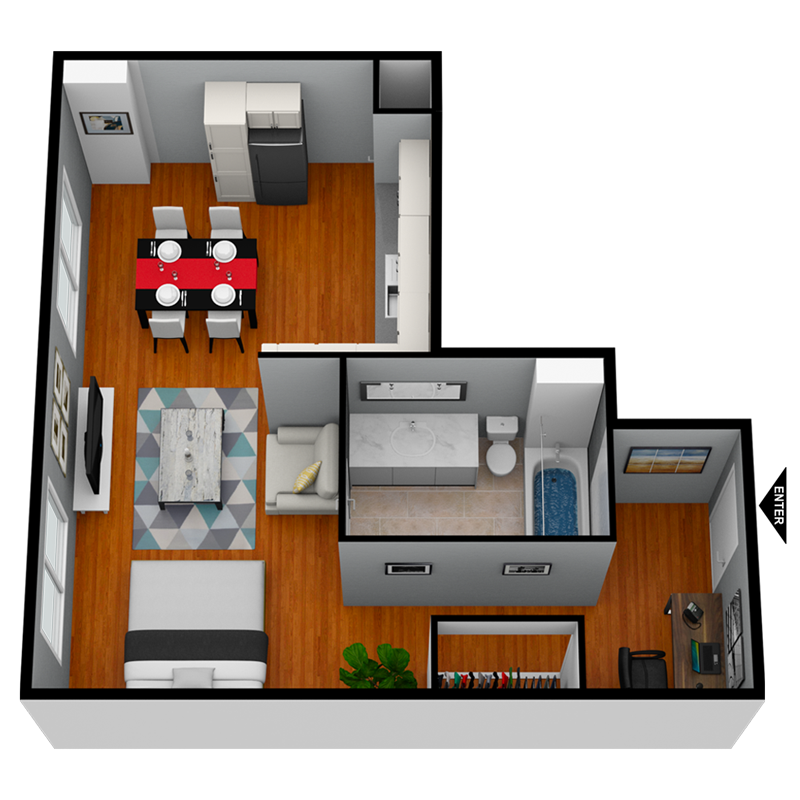 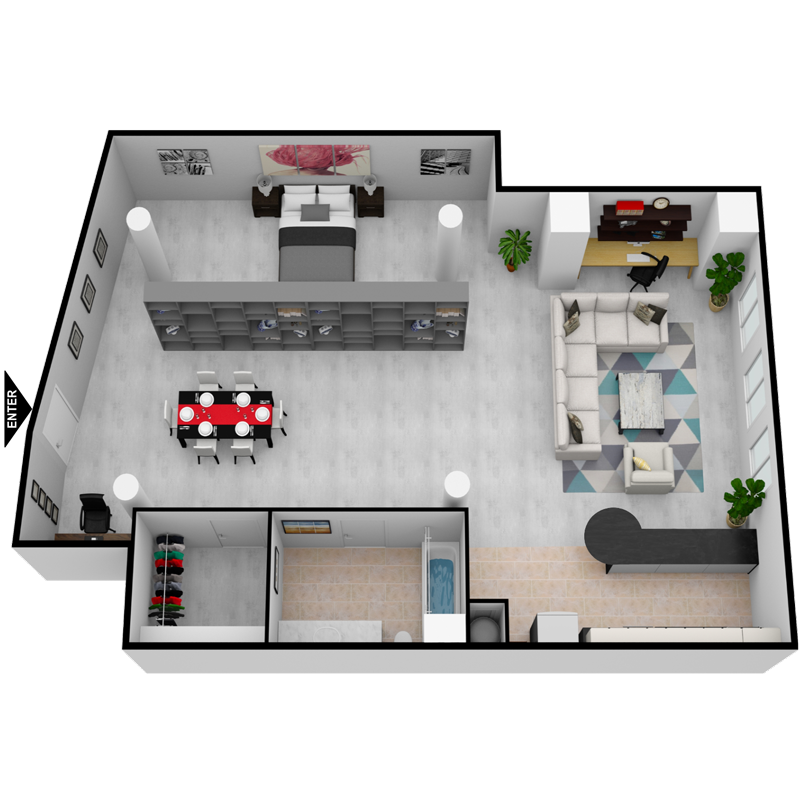 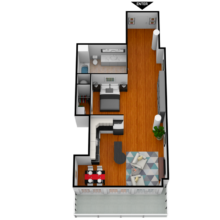 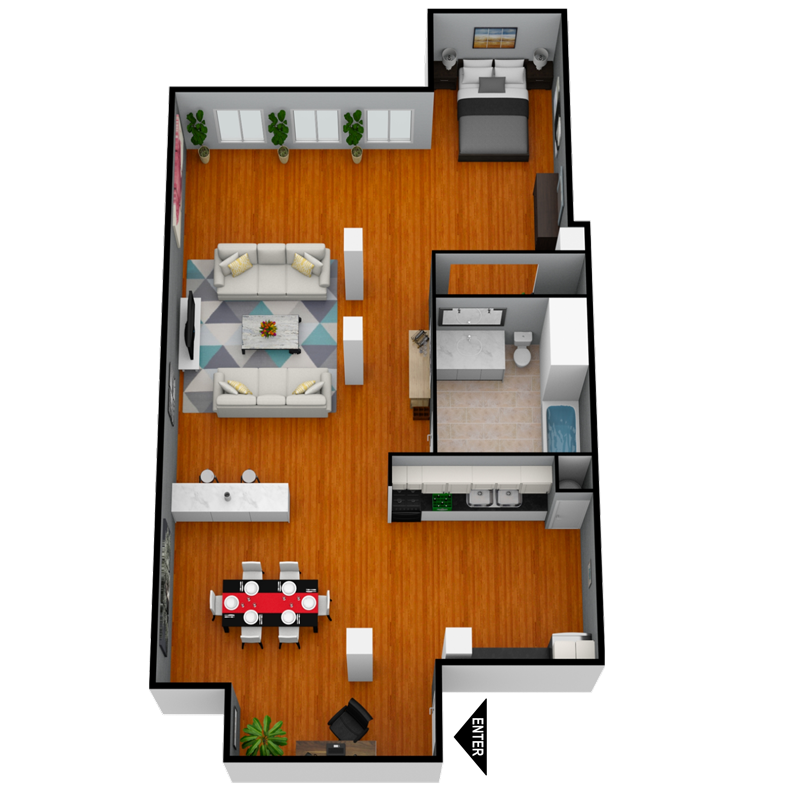 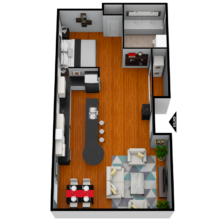 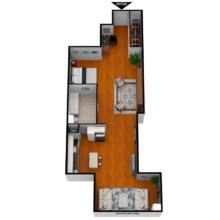 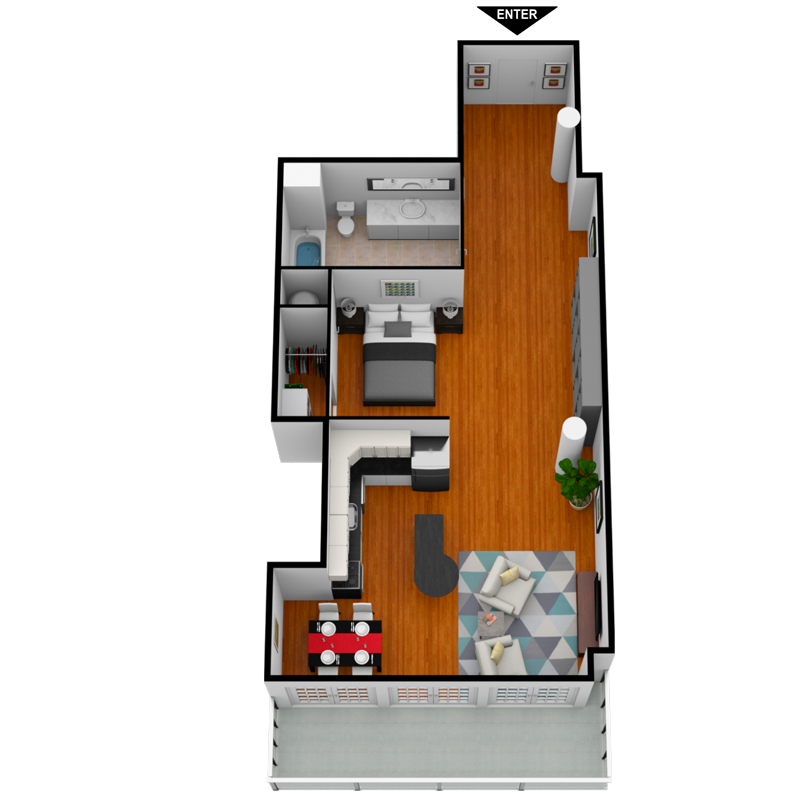 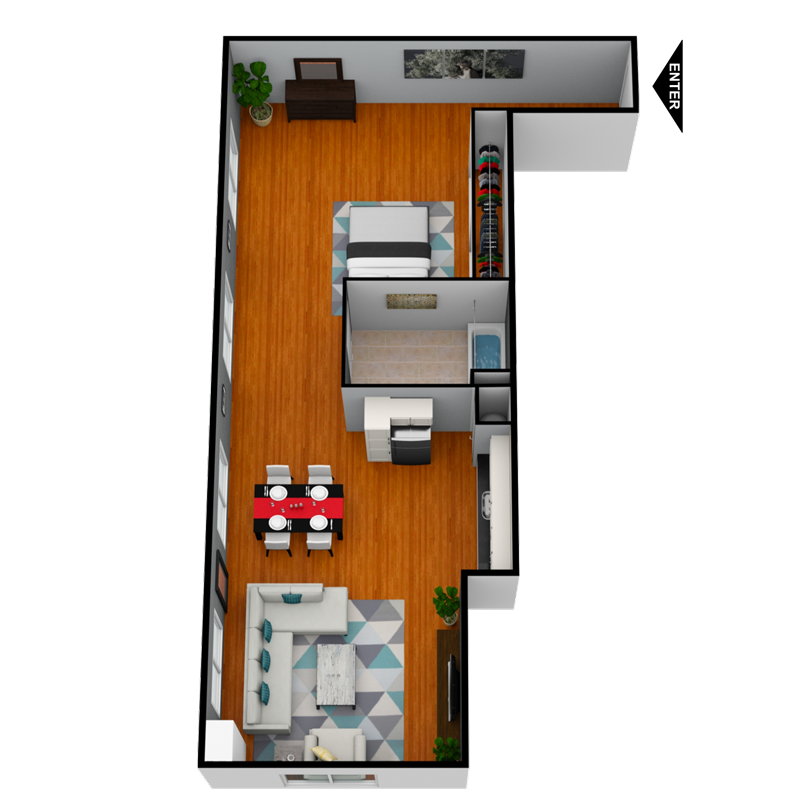 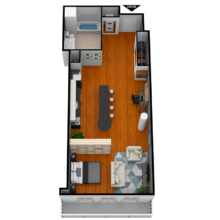 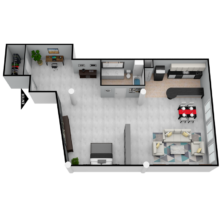 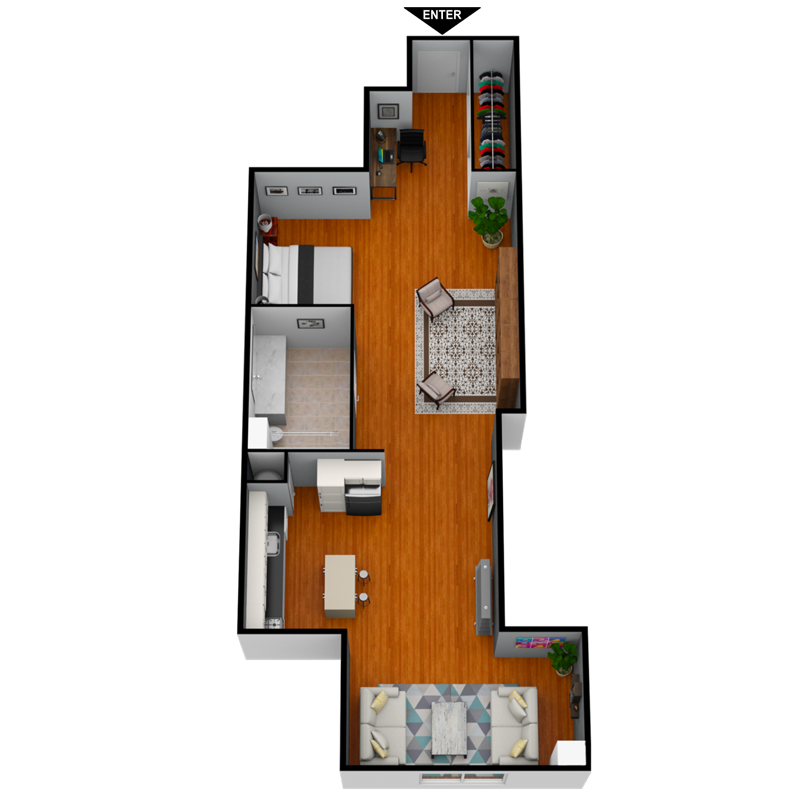 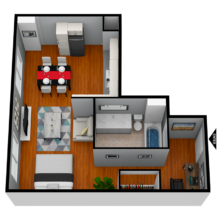 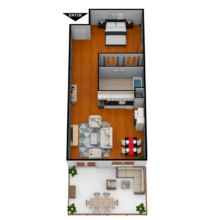 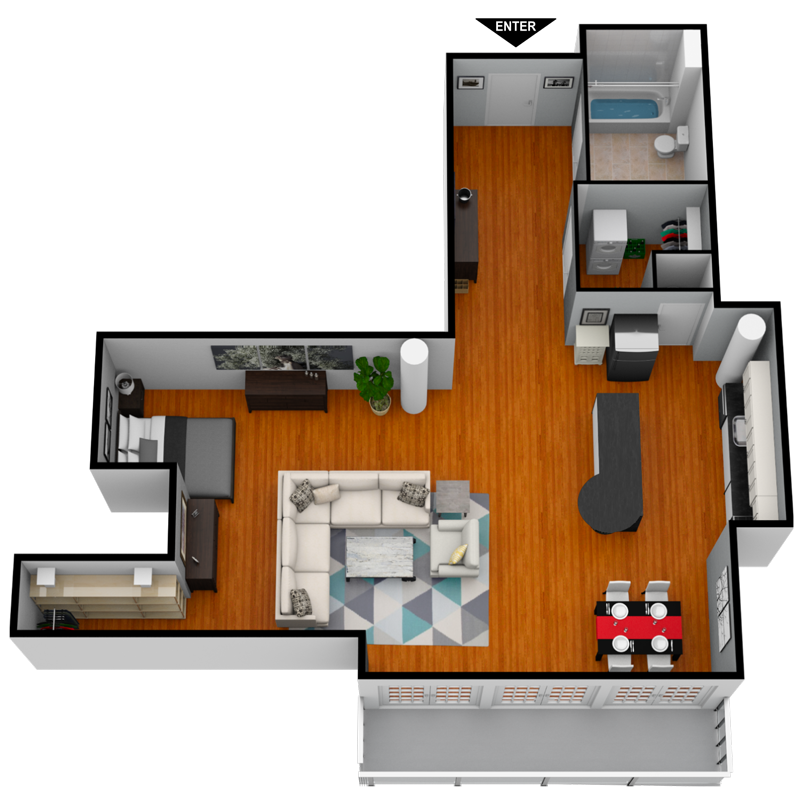 Large oversized windows, vaulted ceilings, hardwood style flooring, and spacious closets are just a few attributes our floor plans offer. 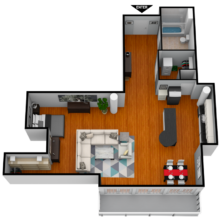 Select the apartment you wish to call home and contact our office to schedule a tour today! 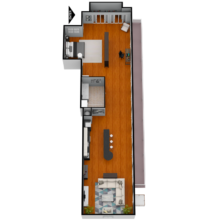 Amazing View of 4th Ave.